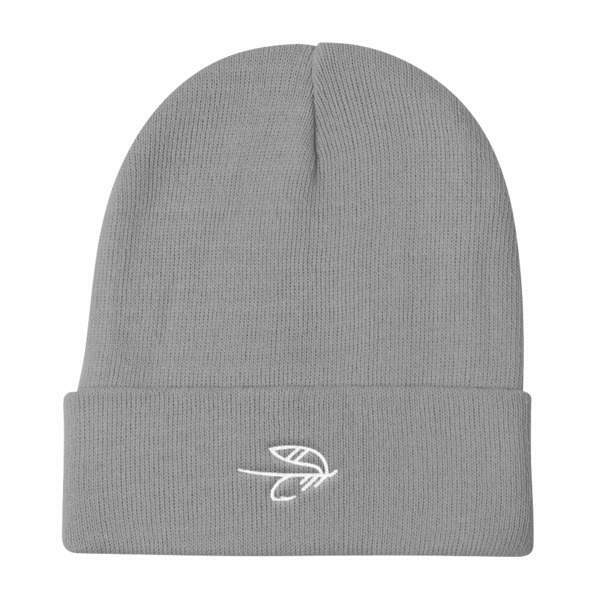 This lightweight toque is perfect for cold mornings on the river. Also, for keeping in your pocket for when things cool down. The Camo Toque is the Hook And Vice Ambassador toque of choice. 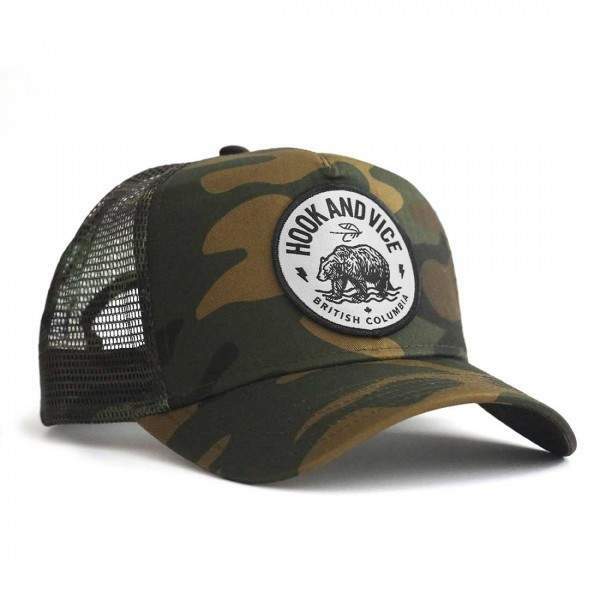 Grab your camo toque before heading out so that you can stay outside and adventure just a little bit longer than everyone else.